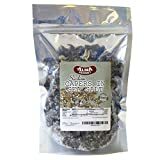 What are capers? About the ingredient capers. Including 375 recipes with capers, nutrition data, and photos. Capers are often used as a garnish in many Mediterranean dishes, typically Italian . They are very frequently used in Sicilian cookery. Capers have an intense flavour that is developed as mustard oil is released from the caper buds when pickled. They are commonly used in salads, pastas and often served with smoked salmon such as lox with cream cheese on bagels. 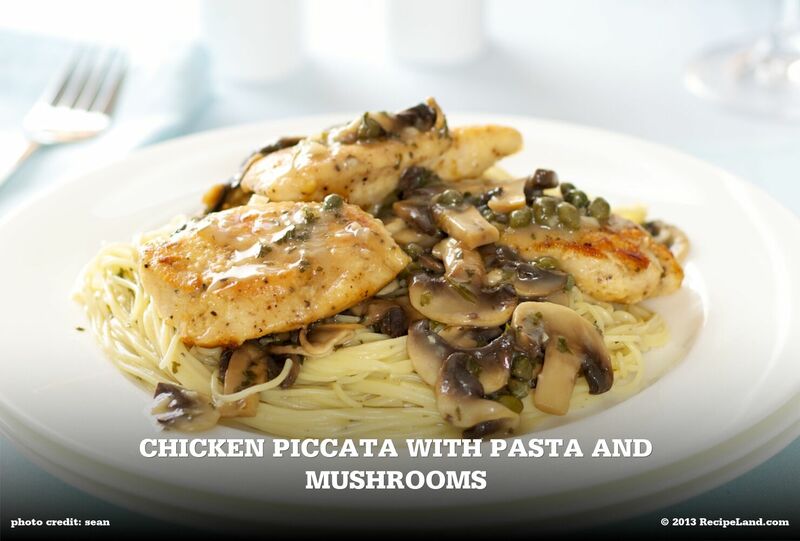 Popular Italian dishes that feature capers as an integral component include Spaghetti alla puttanesca and Chicken Piccata. Capers are a member of the Spices and Herbs USDA nutritional food group. How much do capers weigh? There are 376 recipes that contain this ingredient.